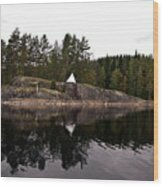 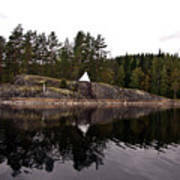 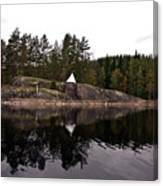 There are no comments for Sea Mark On An Islet At Lake Saimaa. Click here to post the first comment. 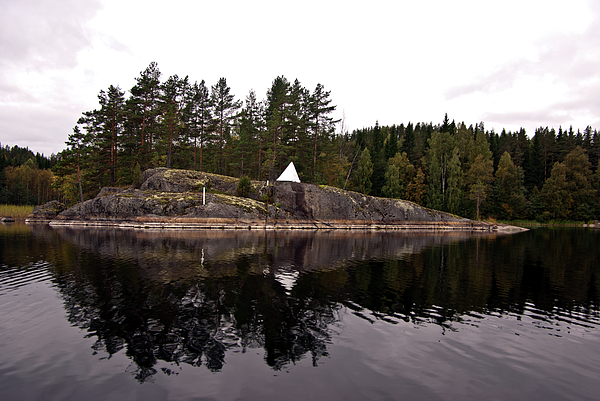 Sea Mark (Kummeli in Finnish) placed on an islet in Siikavesi at Saimaa Lake District.Usually kummels are painted white and they serve as navigation aids.